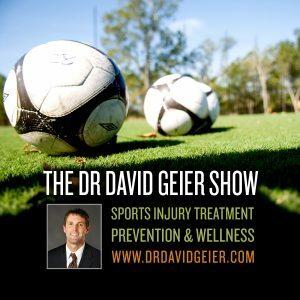 Episode 272: Can being inflexible lead to hamstring injuries? This is a quick reference list for the locations of show topics in Episode 272 of The Dr. David Geier Show. Can being inflexible lead to hamstring injuries? Is it likely that a football player suffers a second mallet finger injury after the first one heals? Should a basketball player’s finger remain bent after popping a finger dislocation back in place? What can be done for ulnar nerve subluxation of the elbow? 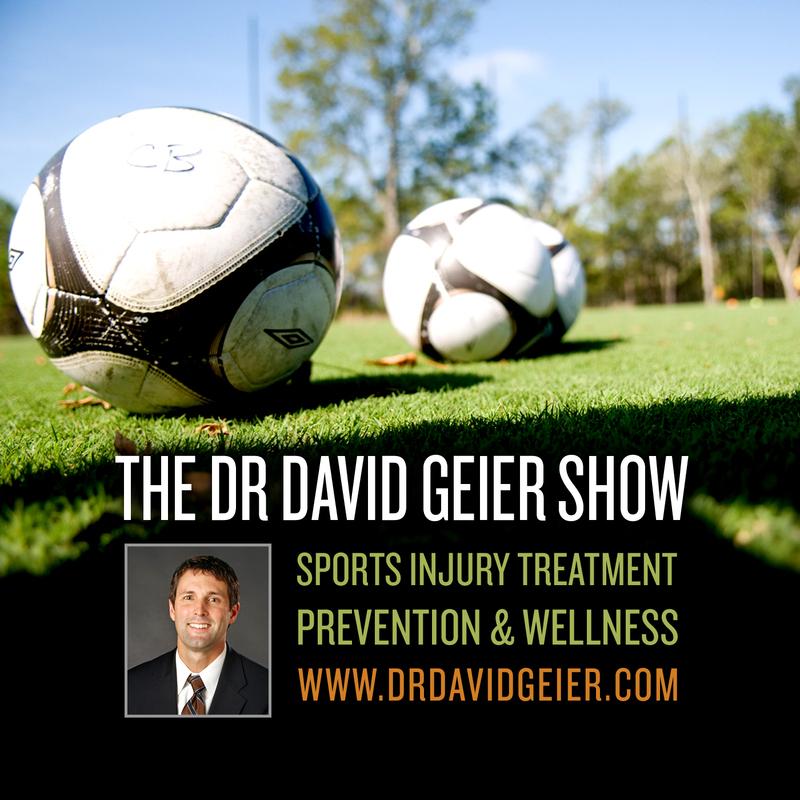 Episode 222: Could a medication eventually replace exercise?